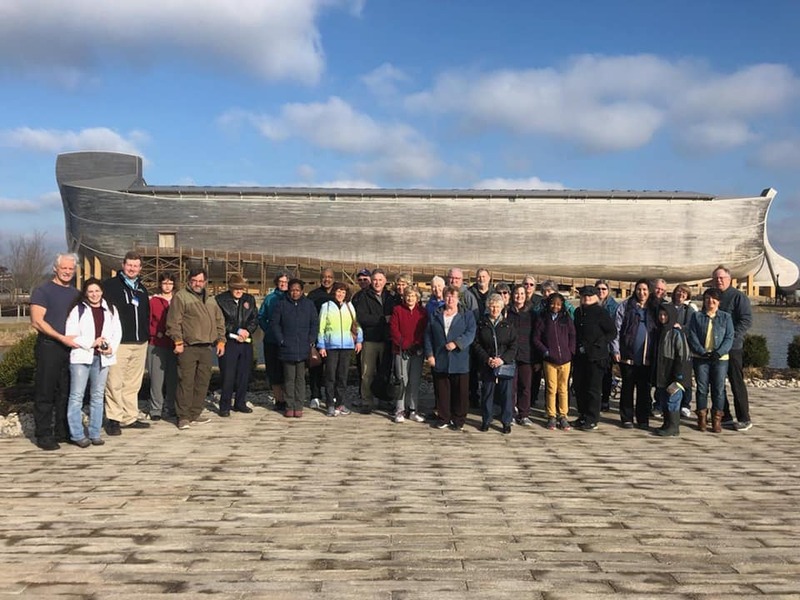 The 2019 VCY Ministry Trip to the Ark Encounter left Milwaukee Thursday, March 21st, 2019 en route to the Cincinnati area. 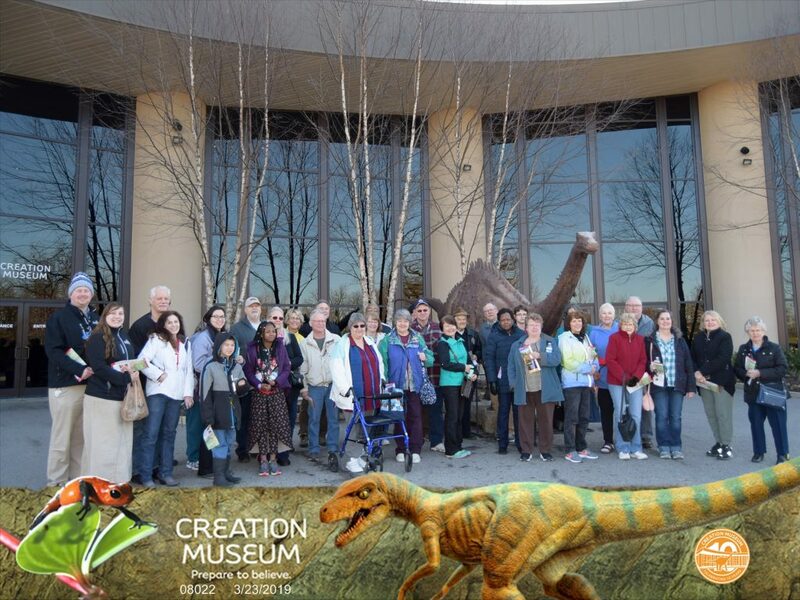 On Friday they visited the Ark Encounter, and on Saturday they visited the Creation Museum! 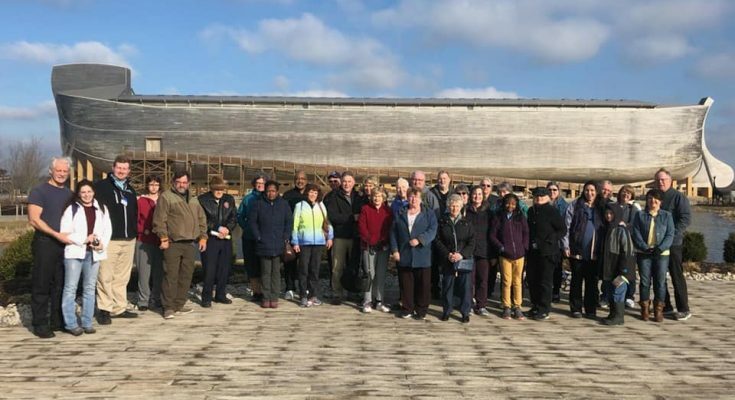 Stay tuned for other upcoming VCY Ministry Trips!